Two of the most influential millennials who have been together since 2015 regrettably ended their romance link precisely on March 14, 2018. 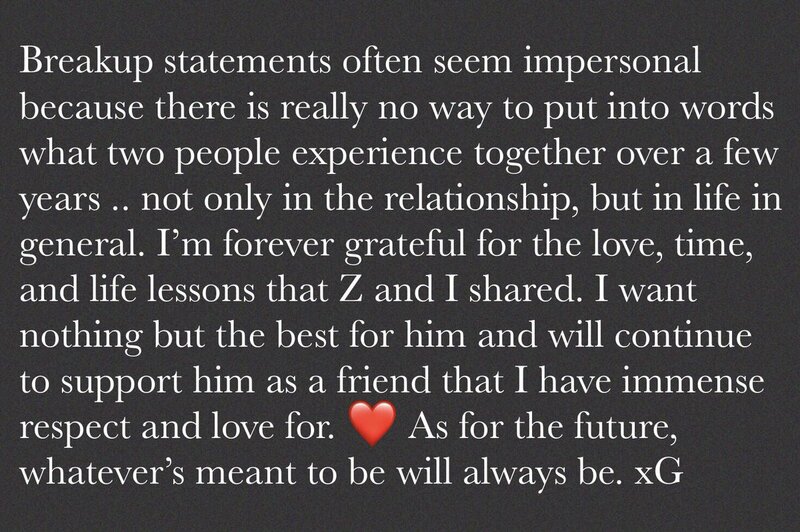 Both Gigi and Zayn announced their breakup news on Twitter. “Gigi and I had an incredibly meaningful, loving and fun relationshop and I have a huge amount of respect and adoration for Gigi as a woman and a friend.” Zayn went on tweeting in his account at 2.10am local time.  The 25-year-old singer very much enjoyed his farmer vibe life in rural Pennsylvania, often visited by the supermodel Gigi in between her model duty in the big cities. 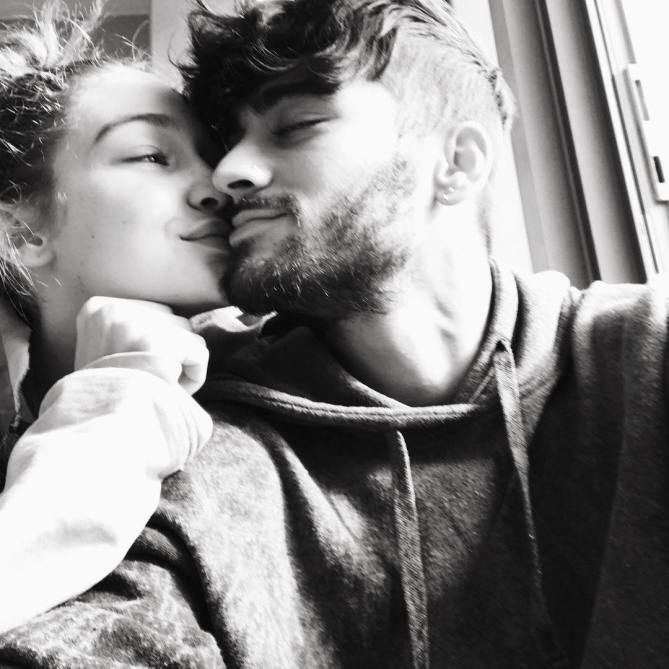 10 minutes after Malik announced the breakup news, the 22-year-old model shared her feelings on Twitter. 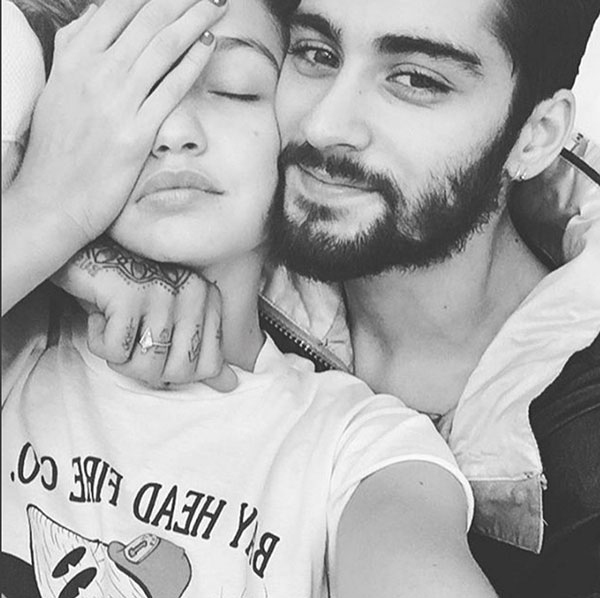 Sadly though, Gigi still follows him on Instagram whilst Zayn reportedly has unfollowed her.